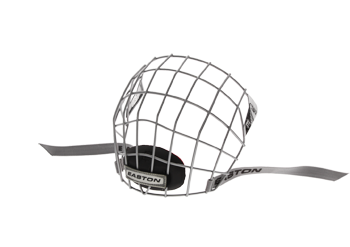 The recommendation of the hockey center, fits all helmets, extremely thin but stable struts, thus perfect transparency. Extremely good and stable grid for all brands and helmets. Due to the narrow struts, it provides a clear view and obstructs less than other grids!